A week after the launch of Apple Music Apple has issued a third beta of iOS 9 with support for corporate strimingovogo service. Download the assembly on our website for developers, the release is not yet available through the OTA-Update on the iPhone and iPad. iOS 9 beta 3 (build number 13A4923f) can be installed on the iPhone 5 / 5s / 5c, iPhone 4S, iPad mini 1/2, iPad 2/3/4 / Air, as well as iPods iPod touch 5G. The firmware fixes some bugs of the previous release of the test and made some changes to the interface and operating system. In this beta, Apple has added support for two-factor authentication for Apple ID, which can be set up on the page developer.apple.com/support/two-factor-authentication. Among the known issues iOS 9 beta 3 - do not operate broadcast video over the Lightning-connection, FaceTime-calls, incorrectly displays the available space in iCloud, do not operate the volume button when shooting in the Camera application, Handoff feature is not supported for devices without a configured password. In iOS 9 beta 3 developers have access to the new music service Apple Music with "smart" search, integration with Siri, taking into account the tastes of the user, a selection of playlists and 24-hour radio Beats One. 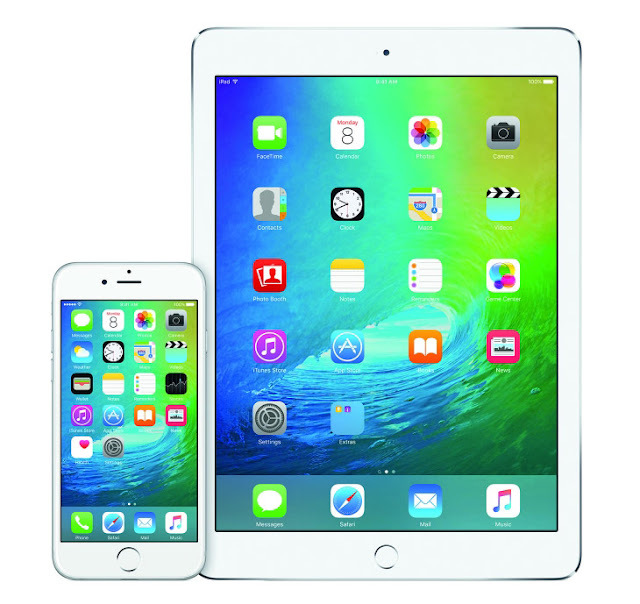 For the first time the service was made available in the final version of iOS 8.4, released on 30 June. The key features of iOS 9 updates, recall, was to improve performance, an advanced search by using the Proactive Assistant, public transport routes in Apple Maps, a new application with the news media news content, support for loyalty programs in the Apple Pay. iOS 9 will be available as a free update in the fall. The platform will work on all devices, which are supported on iOS 8. Until the end of July, Apple will release a public assembly "Nine," which will install all the users registered in the testing program.